In 2011, IBM’s Watson beat Ken Jennings on Jeopardy. Since then, the amount of data available to analyze has grown exponentially, thanks to social media, the Internet of Things (IOT), and other millions of data points. Through the transformation of the digital era, IBM has perfected Watson’s cognitive computing capabilities to use the massive amounts of data collected to provide quicker and more accurate insight for health care, finance, commerce, and many other industries. Understand – With Watson, you can analyze and interpret all of your data, including unstructured text, images, audio and video. Reason – With Watson, you can provide personalized recommendations by understanding a user’s personality, tone, and emotion. Learn – With Watson, you can utilize machine learning to grow the subject matter expertise in your apps and systems. Interact – With Watson, you can create chat bots that can engage in dialogue. Realize the full potential of a cognitive computing solution with the Watson IOT Platform. 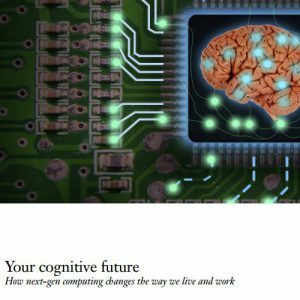 How can Evolving Solutions get you started with cognitive computing and IBM Watson? Assess – Our consultants review your IT architecture, needs and data to determine if and which cognitive computing solution would best suit your company. 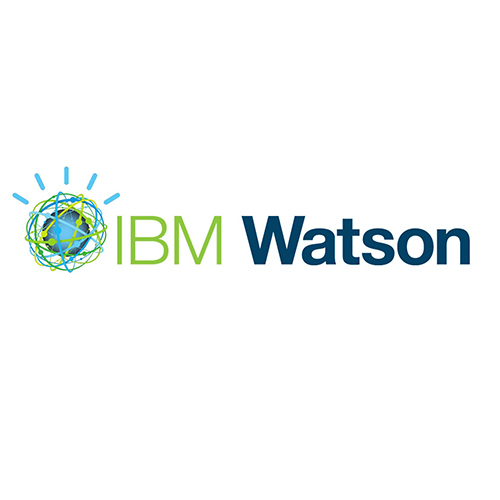 Recommend – IBM offers a variety of Watson solutions depending on the size of your environment, the types of data and the industry. Our architects determine which solution would work best and put together recommendations on how to incorporate the Watson solution into your architecture. Implement – The Evolving Solutions team works closely with IBM to procure the solution and our technologists work with your corporate team to set up the full cognitive computing solution from start to finish. How next-gen computing changes the way we live and work. From improving customer engagement to enhancing research capabilities that uncover lifesaving medical treatments, the potential value of what cognitive computing can achieve is boundless. In our research, we’ve discovered innovative opportunities spanning multiple industries that enable early adopters to achieve a substantial advantage. Case in point, WinterGreen Research estimates that as a result of new cognitive computing technologies the global healthcare decision support market alone will increase to more than $200 billion by 2019.